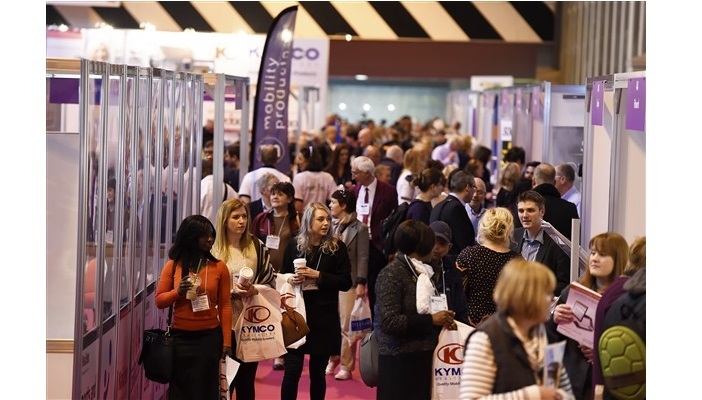 RNIB would like to invite you and your eye health and sight loss sector colleagues to attend an innovative vision hub dedicated to supporting people with sight loss at this year’s Naidex exhibition from 28 – 30 March at the NEC in Birmingham. As well as attending the usual Naidex seminars and exhibition, you will now also be able to get expert information, advice and guidance in the Naidex Vision hub which RNIB is partnering. Visit the hub and have your eye health questions answered by knowledgeable exhibitors including RNIB, learn about the latest gadgets on the market from international suppliers and attend in-depth educational seminars and focus groups. All three days will be open to professionals who work with people and children with vision impairments, as well as people with sight loss and their families/carers. The Naidex Vision hub will be open on all three days and can be accessed by all visitors. Come and visit the RNIB stand to find out more about the services the charity provides, including the Helpline, online shop and specialist publications for professionals. Find out more and register for your free ticket to the Naidex 2017 event today. Visit our conferences and events page for details of more events.